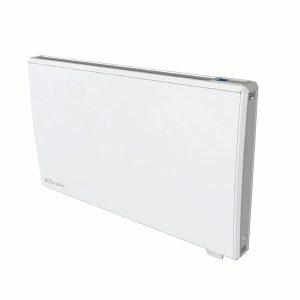 The Dimplex Q-RAD Smart Electric Radiator Heater is an attractive slimline 1500w max heater. 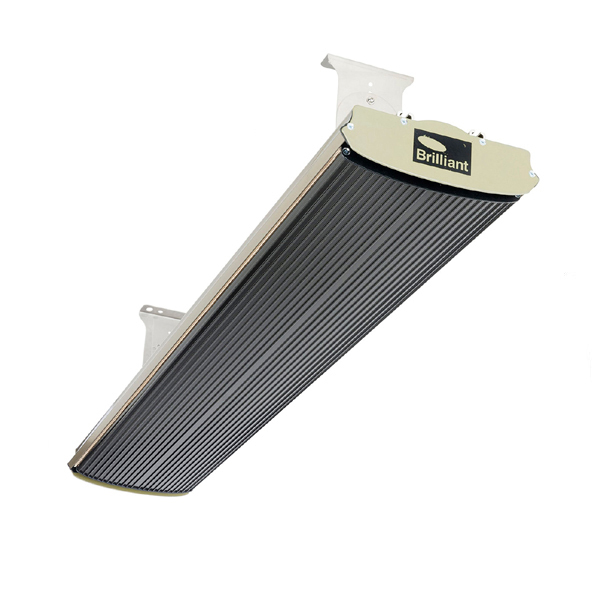 It is suitable to be wall mounted in domestic environments such as living rooms and bedrooms. 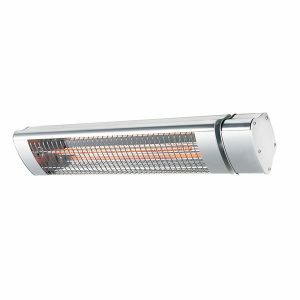 The heater contains adaptive temperature control using an inbuilt timer to set a temperature for the designated room and has a reprogrammable memory function from past use. 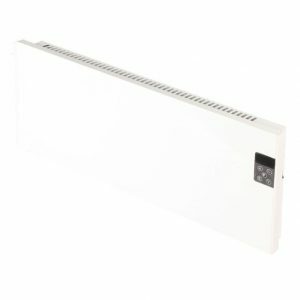 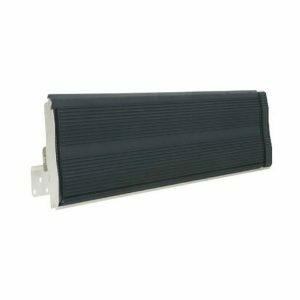 The Q-RAD Smart Electric Radiator Heater when setting a temperature changes colour and uses a draft sensor to monitor drops in temperature offering standby mode support.